Tis the season for peppermint! Peppermint EVERYTHING! And I am so okay with it. Around this time of year, I add peppermint to just about everything. 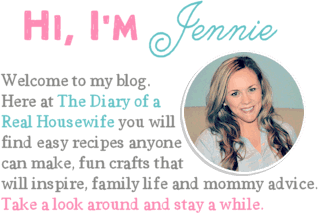 This time I added it to one of my favorite treats, muddy buddies. 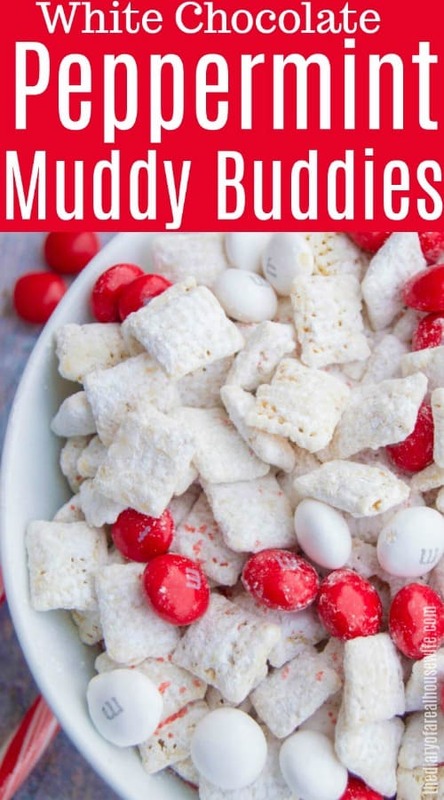 Muddy buddies have been a favorite of mine for a while. I remember my mom making it a lot as a child especially at this time of year. They make the perfect treat for neighbors and friends. Fill a mason jar with these White Chocolate Peppermint Muddy Buddies, and you have a simple gift to pass out! I love white chocolate, but it can be hard to work with. Especially when adding something else to it. Here are my top tips for melting it with extract. 1. Add the extract first. DO NOT ADD AFTER MELTED! Your chocolate will be ruined if you do. 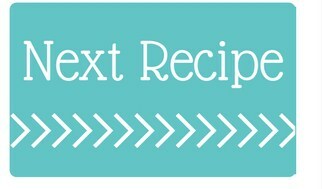 So add it to the bowl with your white chocolate right from the start and allow it all to melt together. 2. Do not microwave! I’m all about the easy way out and love using my microwave, but trust me on this one. Instead, cook it in a double boiler. I just used a shallow pot with a little water and a glass bowl. If you are using milk chocolate chips they will melt much easier in the microwave, but with white chocolate, you need to go the extra mile to get it right. 3. 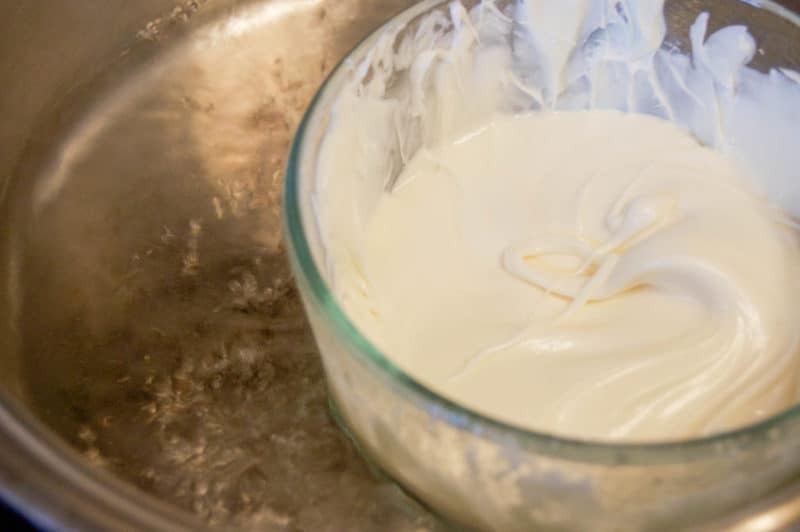 Don’t add any water or any type of liquid to your white chocolate after melting. It will Harden. Step one: Place your cereal in a large mixing bowl then set it aside for later. Step two: In a double boiler add white chocolate chips and peppermint extract. Turn the heat on low and stir frequently while the chocolate melts. Step three: Once melted carefully remove and pour over cereal. 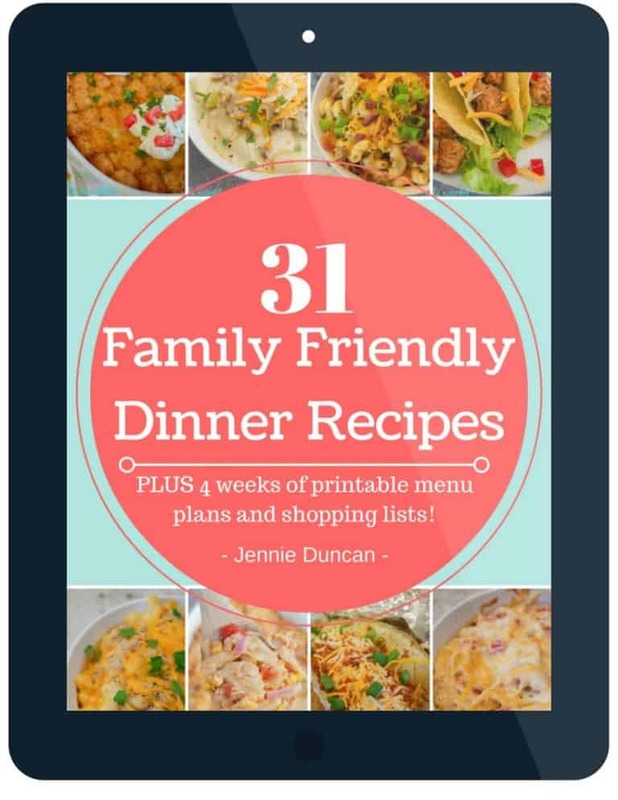 It will be hot of course so you may want to use oven mitts to remove it. Step four: Quickly mix until coated and add powder sugar. Mix again until all cereal is coated in sugar. Step five: Last just toss with peppermint M&M’s and enjoy! 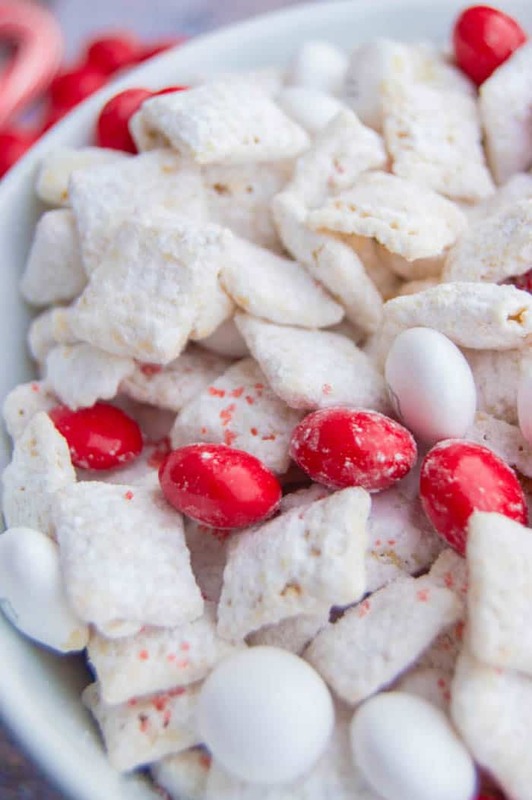 Andes Muddy Buddies: I love Andes mints and melted them for this recipe make the perfect treat. S’mores Muddy Buddies: These muddy buddies are tossed with Golden graham cereal and marshmallows! So much yum! Pumpkin Spice Muddy Buddies: If you are still in the mood for a fall treat these are a must!! Place cereal in a large mixing bowl and set aside. In a double boiler add white chocolate chips and peppermint extract. Turn the heat on low and stir frequently while chocolate melts. Once melted carefully (with oven mitts if needed) remove and pour over cereal. Quickly mix until coated and add powder sugar. Mix again until all cereal is coated in sugar. 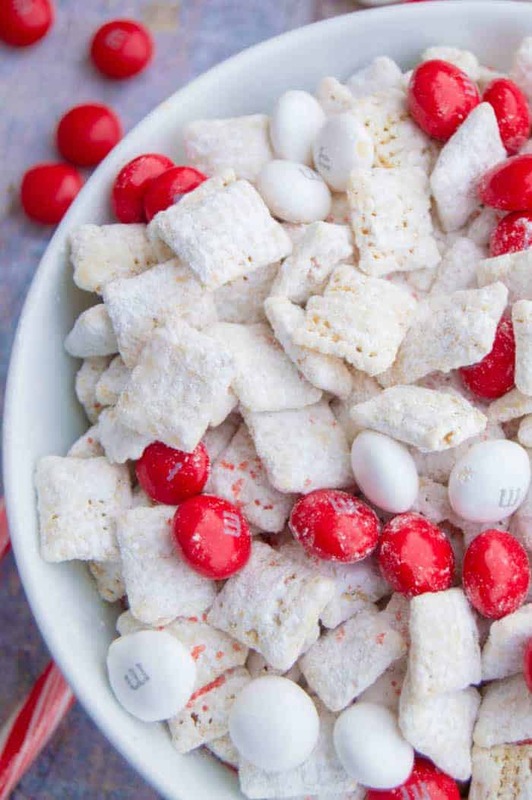 Toss with peppermint M&M's and enjoy!